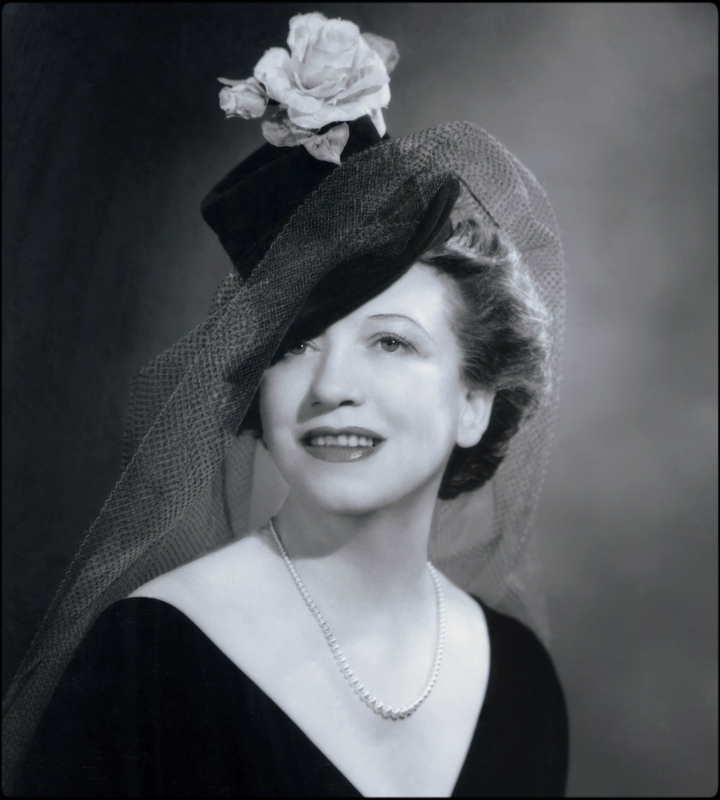 Elizabeth Arden’s real name was Florence Nightingale Graham. Canadian born in Woodbridge, Ontario in 1884 and died in 1966. In the peak of her cosmetic business she was considered one of the wealthiest woman of the world and her products still are on the market today. I love Elizabeth Arden lipstick! I think the lipsticks are one of the best ones for lasting power and I love Elizabeth Arden’s Ceramide Lift and Firm Eye Cream! 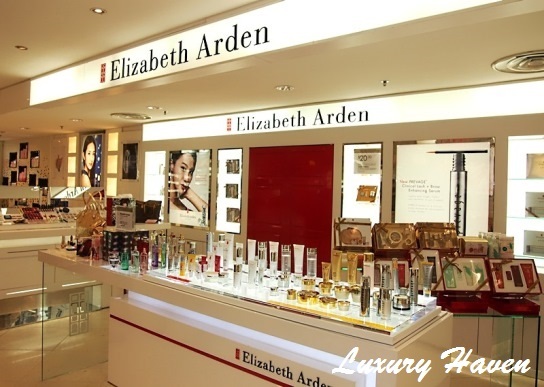 This entry was posted in Blog, Elizabeth arden and tagged Elizabeth Arden, Florence Nightingale Graham by judydeluca. Bookmark the permalink.